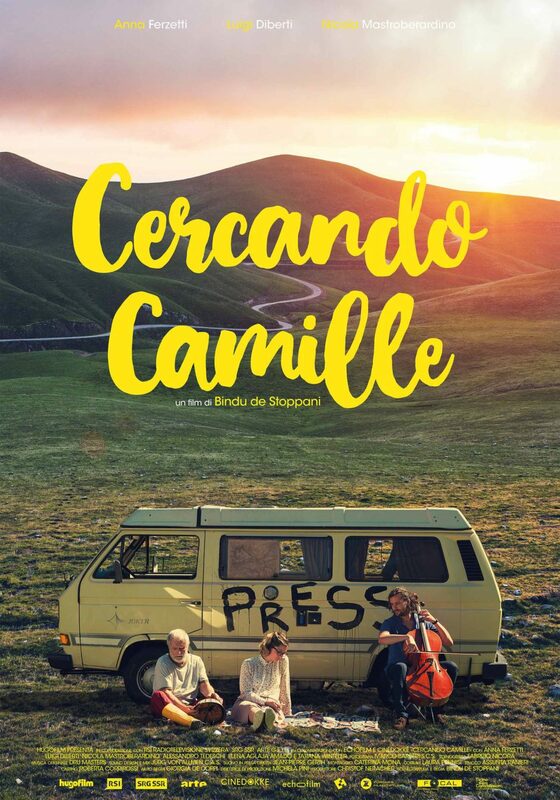 FINDING CAMILLE is a moving and at times heart-breaking humorous story of a father and daughter’s journey towards mutual discovery, whilst simultaneously forgetting what bonded them in the first place. This road-film is Bindu de Stoppani’s second feature, a Swiss production starring Anna Ferzetti and Luigi Diberti, which was presented at the 12th Rome Film Fest. Together with Hugo Film Production, we prepared and coordinated the marketing materials of Finding Camille. In collaboration with our long-term suppliers, Barfutura and Coffee & Cigarettes, we designed and supervised the creative process of the poster and trailer.